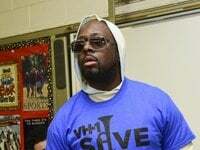 Wyclef Jean brought the Carnival Tour to the Emporia Granada Theatre Sunday night. 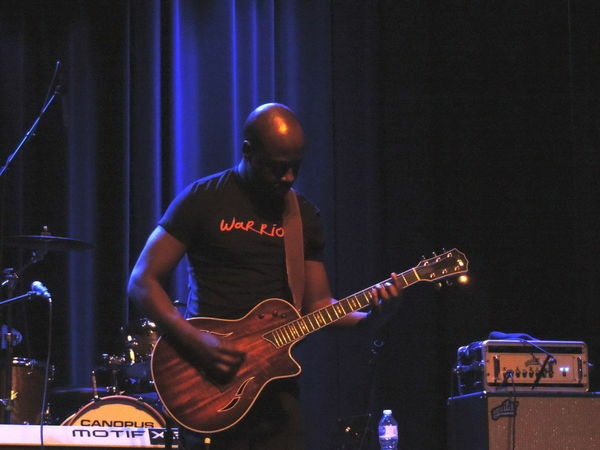 Jean’s high energy wowed the crowd during the interactive show, where the audience was encouraged to dance, jump and sing along to a wide selection of his hits with The Fugees, as well as records he produced for artists like Shakira and Santana. Show openers Culture Crew, an acoustic soul pop band based out of Southern California, had the audience dancing with their island-inspired beats. 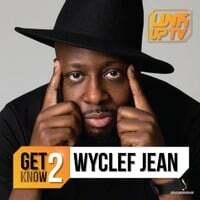 Jean is an internationally known hip-hop star, rapper, producer and musician. His latest album — Carnival III: The Rise and Fall of a Refugee — was released last year to critical acclaim.